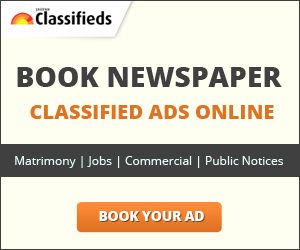 Jagran Classifieds acts as a free classified advertisement website for education also. Here you can access information regarding all exams and results. Also find the contact details of all popular educational institutions which are providing professional courses based on short-term as well as long term duration. Master of Dental Surgery (MDS) is a 3-years Post-graduate course in dentistry offered by Dr. D. Y. Patil Dental College & Hospital, Pimpri, Pune. Revanth Technologies is one of the trusted training institutes that offer online Software training for various IT courses & works with a mission to make online software learning easier for all the students across the globe. experts and with real time concepts.